Never worry about running out of your medications again with our complimentary home delivery service. We have hundreds of high-quality products available at considerably lower prices. Contact us or visit the pharmacy to learn more. Want amazing deals on your favourite products? Visit our flyer page to view our current promotions, when available. 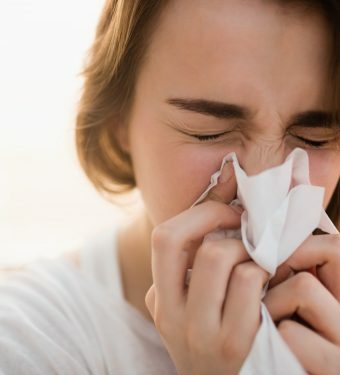 Have health or medication questions? 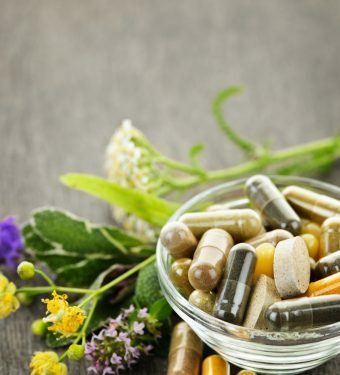 Our pharmacy team provides consultations for health and wellness advice. 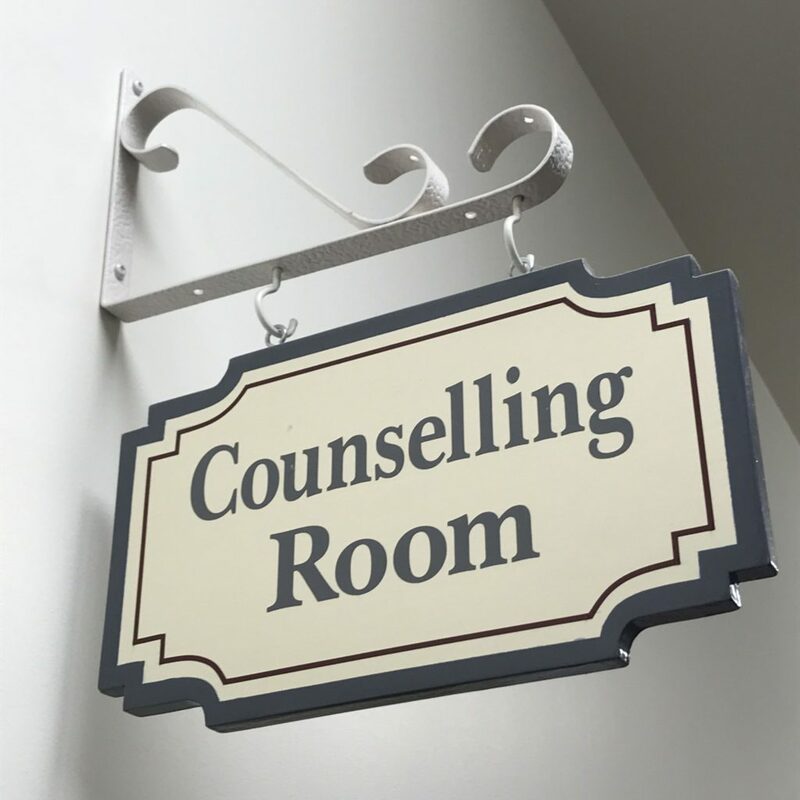 Get in touch with us today to learn more about what we can do to serve your health needs. Visit our flyer page for current deals, when available. In addition to pharmacy services, Hubbard Pharmacy also carries a range of products to serve all of your seasonal and holiday needs. Locally-owned and operated, Hubbard Pharmacy has proudly served the St. Marys community since 1988. 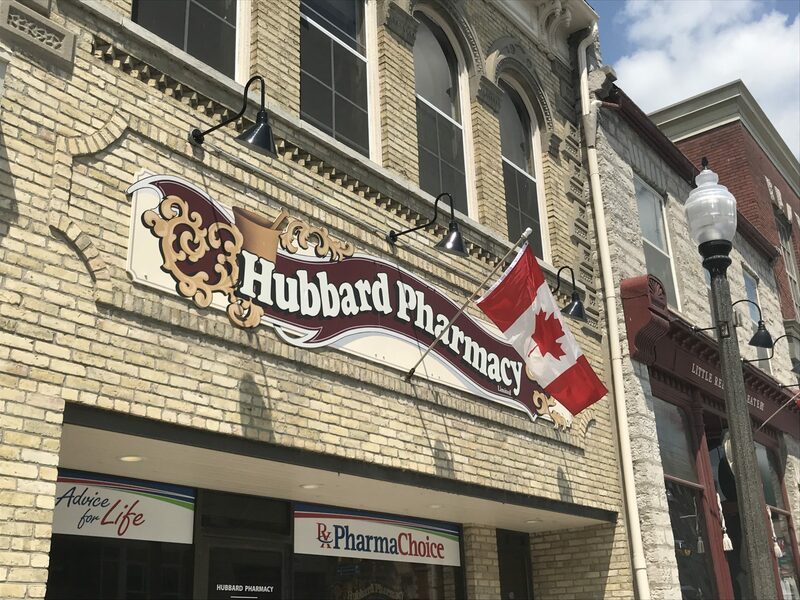 Conveniently located in beautiful downtown St. Marys, our friendly and knowledgeable staff at Hubbard Pharmacy is committed to providing high-quality personalized care to all customers. 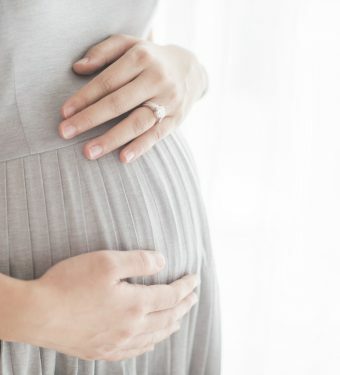 Connect with us by stopping by or calling to find out what Hubbard Pharmacy can do for you! Since 1850, the building at 155 Queen Street East has proudly served the St. Marys community and surrounding areas. The brick-faced stone building which currently occupies the address was built in 1882 by Sidney Fraleigh and has operated as a pharmacy since. 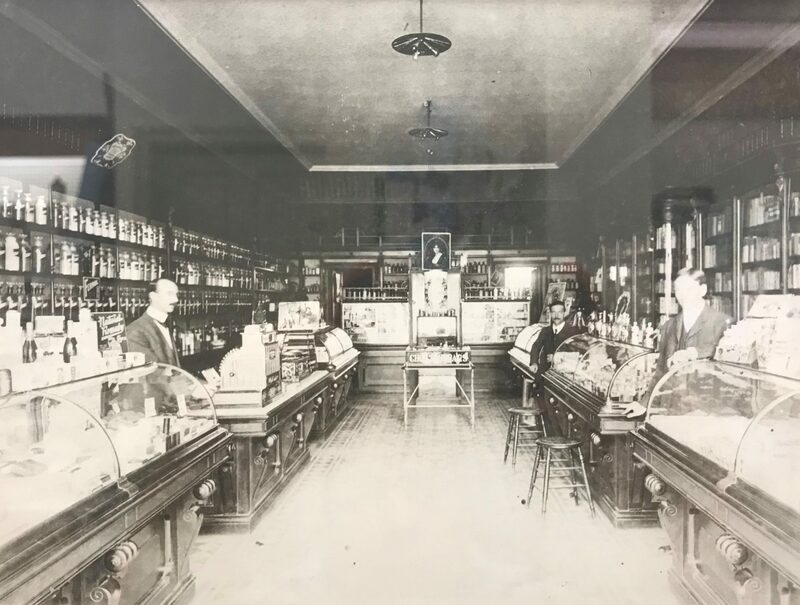 The McIntyre family were the pioneers of what would eventually become Hubbard Pharmacy. In the late 1960s, after the McIntyre’s, the pharmacy became owned by Al Doosbury and later by Ron Sage. In 1989, upon the passing of Mr. Sage, Hubbard pharmacy got its name after being purchased by Dwayne and Cathy Hubbard. Currently, the pharmacy is owned by Dwayne Hubbard and Erin Dunbar. We look forward to welcoming you to our store. Please reference the map below for directions to the pharmacy.